Betty works out at Jazzercise on Mondays, Wednesdays and Fridays. She still has a beautiful singing voice and an inner beauty to match. Editor's Note: This story first appeared five years ago, when Betty was a mere 92. She will be 97 in October and is coping with the loss of her beloved husband, jazz artist Mundell Lowe. Despite her grief (the couple married in 1975) Betty maintains her wit and fitness, looking for a new Jazzercise venue since her favorite Jazzercise studio closed. She credits years of Jazzercise for helping her cope with life's ups and downs. SINGER Betty Bennett Lowe was making headlines in the jazz world long before most of us were born. In the lingo of show biz, "she's seen them come and seen them go" -- many departing to that big jazz performance hall in the sky, and some fly-by-nights relegated to the annals of the dreaded footnotes of the "also ran." Betty, left, enjoys birthday cake and a tribute from the writer. Jazzercise friends threw a party for Betty Bennett Lowe on her 95th birthday. Betty is the real deal -- authentic and original. She grew up on the music of Duke Ellington, Count Basie and Fats Waller, listening to her mother play piano in their parlor in Lincoln, Nebraska. 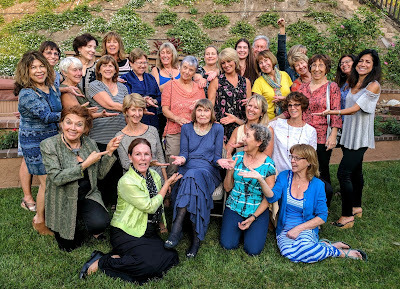 "I ALWAYS had music in my soul," says Betty, taking time out from her ritual Monday-Wednesday-Friday Jazzercise work-outs in San Diego. "Of course, in those days, it was not common for women to have musical careers, especially in jazz. Actually, I was classically trained with dreams of becoming a dramatic soprano, not a big band singer. Things change." As often the case with talent and luck, fate intervened and hijacked the potential classical singer to the jazz and pop forum. The director of the college dance band asked Betty to join. her beautiful smile and cheekbones. She did, and that led to a stint with a traveling "territory band". 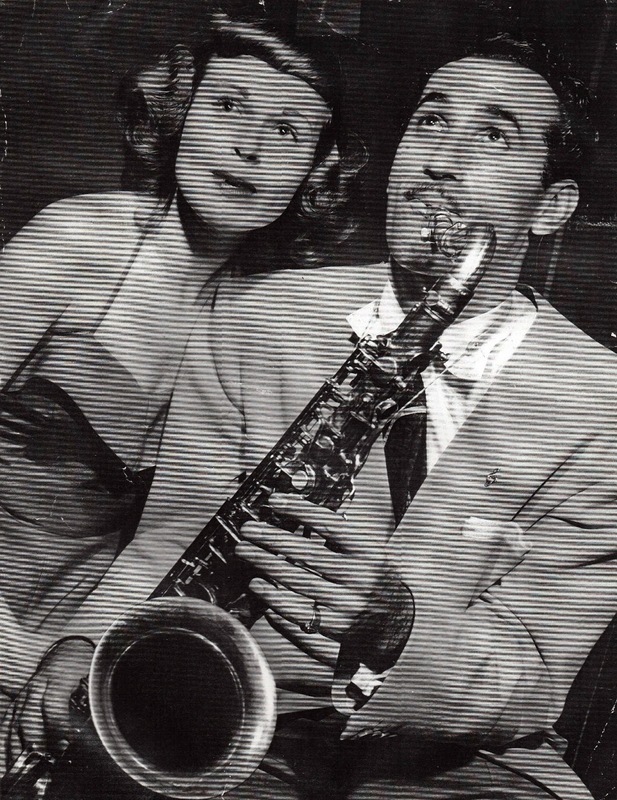 In the next months of touring, BETTY BENNETT became known for her elegant phrasing and perfect sense of pitch. She received fine reviews, but after grueling months on the road, she grew tired of that life and moved to New York to play the big clubs. By then, World War II was waiting in the wings. 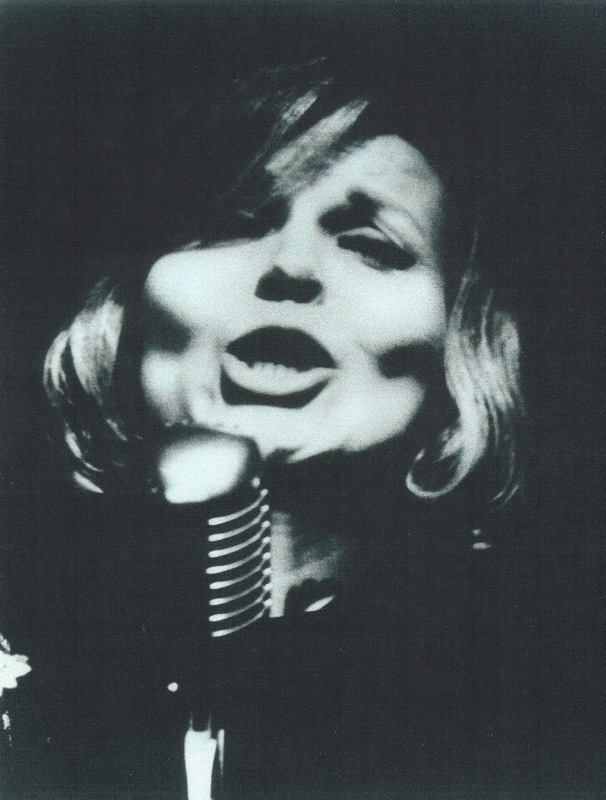 Betty was singing in Manhattan's "Famous Door" and working gigs in Atlantic City. In 1943 she joined Georgie Auld's Big Band and moved to Los Angeles. When the war broke out, Betty joined the Navy, and was mistress of ceremonies for a national jazz music show. 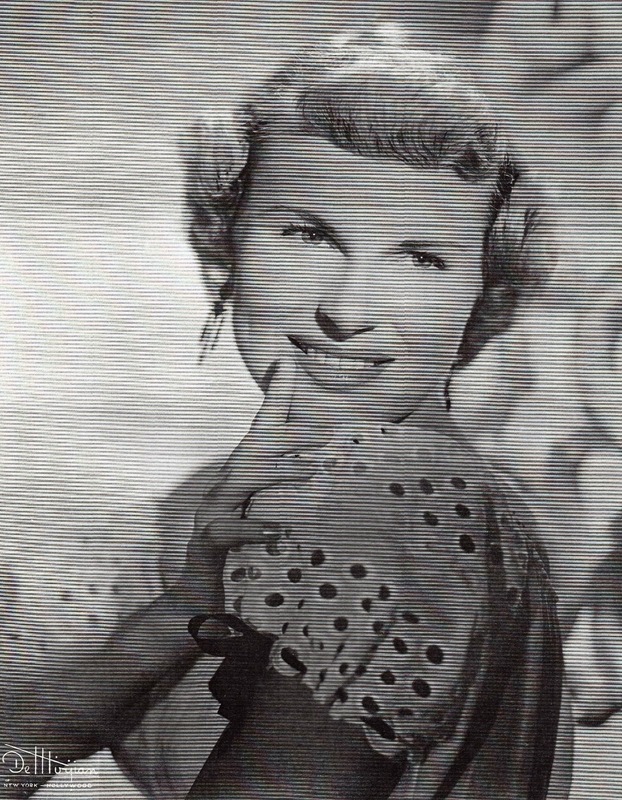 Through the 1940s and '50s, Betty sang with most of the big bands -- famous band leaders such as Benny Goodman. 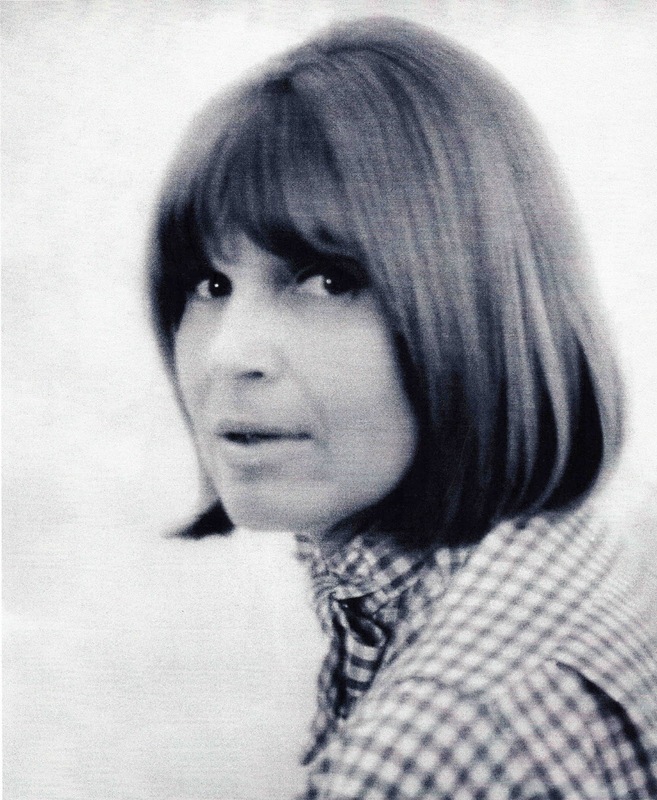 She was known by her contemporaries as a singer with style and sophistication. The great vocalist Sarah Vaughan said, "the kid can sing!" High praise from one of the all-time famous jazz singers. Mundell Lowe and accompanies him to Los Angeles where he still performs in jazz clubs. Bennett's youthful energy and soul-deep beauty belie her age. She will be 93 this October. "The trick is to keep moving, keep active, keep involved," she says. " I also believe that keeping company with younger people is a good antidote to aging, too." Her husband, a world class jazz guitarist, is Betty's age, apparently sipping from the same fountain of youth. In earlier days, the Lowes toured Europe, playing well known jazz clubs in Paris and London. And still earlier in Betty's life, she was married to famed jazz pianist, arranger, composer and conductor Andre Previn. The two parted amicably and, as Betty says with a smile and shrug, "we still talk." Betty has albums and CDs, and wrote a book that makes lively reading. "The Ladies Who Sing With the Band" pays homage to the "girl singers" who toured with the big bands of WWII era. It highlights the famous names of the day, including Charlie Ventura and on through the years to Dizzy Gillespie and others Betty knew and performed with. In typical Betty modesty, she demures when asked to talk about her phenomenal life and career. Betty Bennett Lowe calls Jazzercise "my religion"
"I suppose I have done a few interesting things," she says. "True, I'm still going -- I'm not about to stop as long as I can keep moving, be productive and enjoy." To that end, Jazzercise keeps her fit. She credits it with aiding her recovery from a serious car accident a few years back, and for keeping her current with music. In her front-row, corner Jazzercise spot, she can "move like Jagger" -- and she tosses off pithy one-liners to amuse her peers and coach. 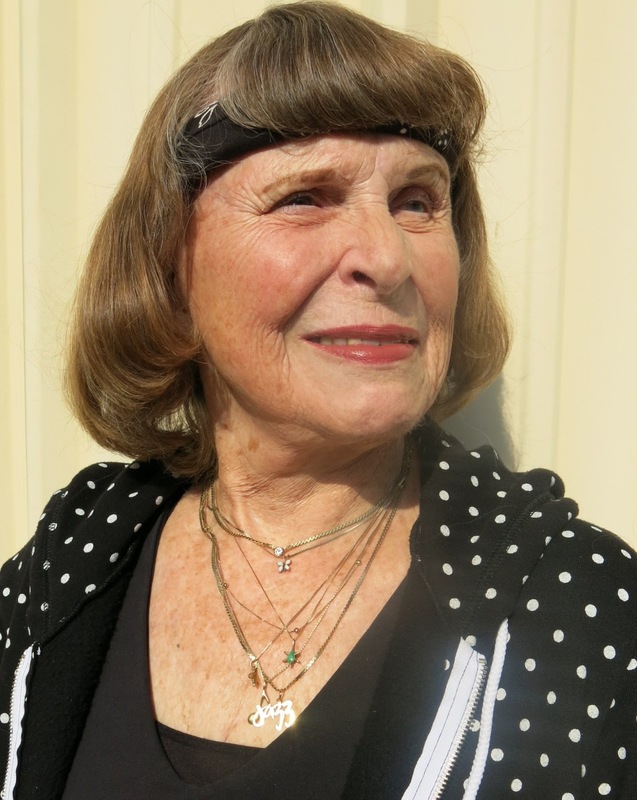 San Diego instructor Deborah Walters calls Betty "a rock star, an inspirational figure." 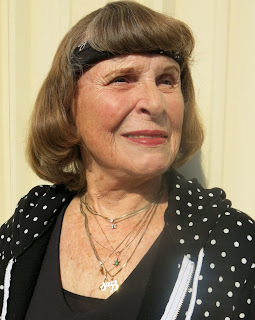 Says Walters, "Betty has it all: style, sass, longevity and the desire to keep herself limber and fit." Betty Lowe's tenacity, class and beauty shine. BETTY STILL frequents jazz clubs, occasionally singing a tune, and she is designated driver when Mundell plays Los Angeles clubs. (He is recently back from Europe and Betty caught up with her girlfriends during his trip. Mundell is an icon in the jazz guitar world and was featured last year on a KPBS feature aired in San Diego. Betty's music has also been featured on the Jazz 88.3 FM station.) Her book, "The Ladies Who Sing with the Band" was published in 2000. She has many more stories to tell about her ground-breaking life and career. 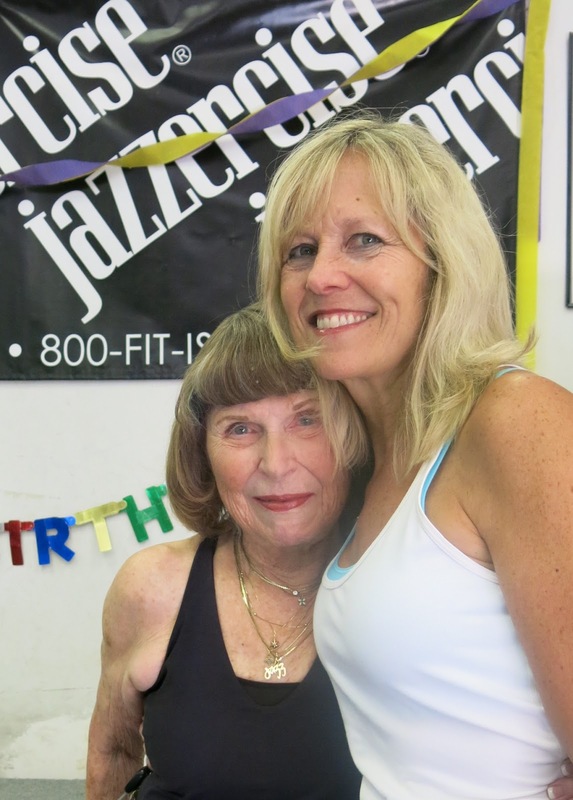 RECENTLY, a musician friend and Jazzercise colleague sat down to play an old organ in the Moose Hall where one of the San Diego Jazzercise classes takes place. Betty maneuvered herself to the keyboard to croon a few bars of "Just in Time," "It Had to Be You," and "Someone to Watch Over Me." this one from the early 1960s. She has several CDs and albums, including "I Thought About You," taking its title from the melancholy jazz ballad made famous by Frank Sinatra, Billie Holiday and others. Two of her few contemporaries still around are singer Tony Bennett and National Public Radio's "Piano Jazz" star and creator, Marian McPartland. BESIDES MUSIC and fitness, Betty leads a full, satisfying life. She frequently walks the neighborhood with her dog. She volunteers at a soup kitchen. She reads contemporary fiction, lunches with "the girls." She's a kind and considerate friend, curious and supportive. She loves to cook and entertain family and friends at dinner parties. She accompanies her husband to gigs in Los Angeles, where he plays jazz guitar. "That's the ticket," says Betty. "Keeping yourself active and in decent shape. You've got to get off your rear and make yourself part of this changing world." 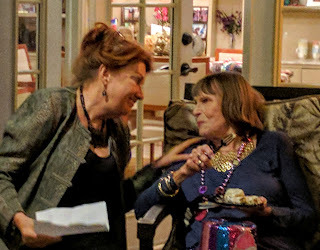 That's Betty: still embracing life, still cracking wise. Still active. 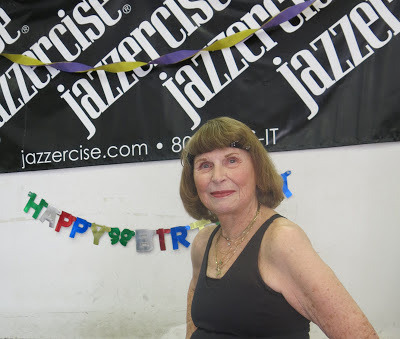 Still Jazzercising at 92. "Actually, 92 and one-half," she says. Remember, time flies. I'll be 93 in October." 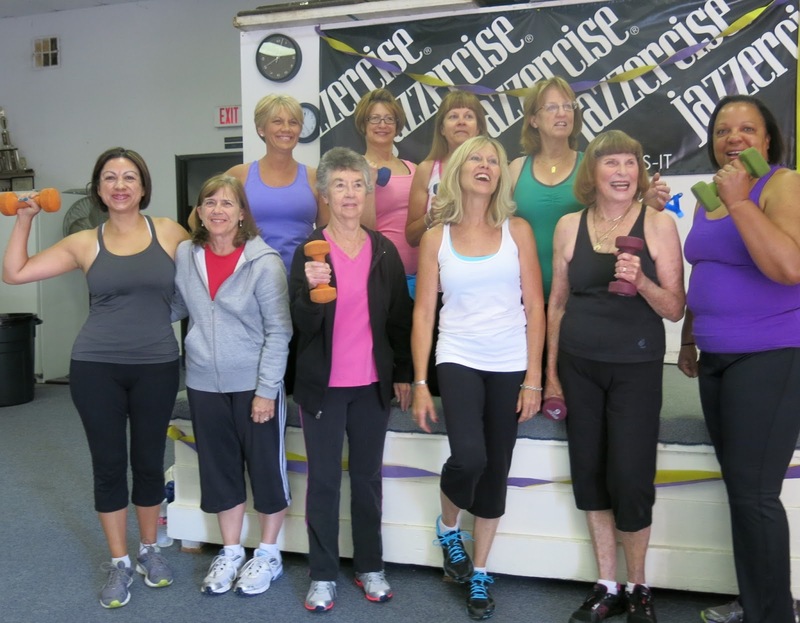 At left, part of the Jazzercise group from San Diego's Moose Hall. instructor Debbie Walters, in white top with blue laces. More Saturday! Inspired by Betty Lowe's passion for Jazzercise, we take a look at this popular fitness program which combines music, movement, aerobics, dance and fun for a total body workout. What makes it so successful? Find out next week. Then we explore the glider port in San Diego and entice you with Montana's summertime pleasures. Whether you're gardening, walking, working out, reading, cooking, or planning a trip to Europe, remember to explore, learn and live! Were you, Cookie, the musician and Jazzercize colleague? An ultra-amazing woman! Wow! I am blown over! This is an amazing story on an amazing woman. Actually two amazing women -- the writer and the featured artist. I am so happy to read this and share it. Go Betty. Go Cookie.